Altus Norway were selected by a new emerging green technology company who are setting up a new plant in Denmark. The company has developed a way to efficiently make plastic waste into diesel, basically reversing the manufacturing process. Through recommendations, they contracted Altus to manage their movement of oversized equipment from China and other locations. 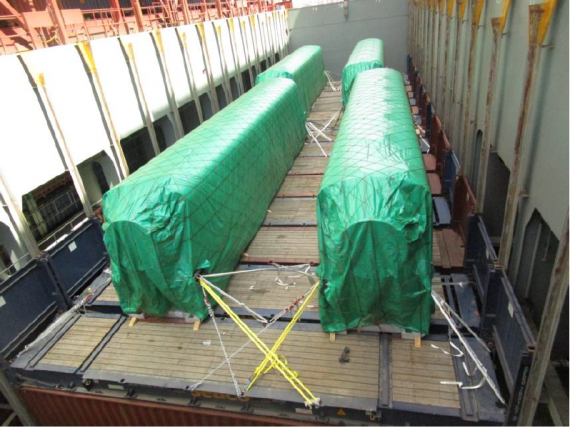 The first move was performed with just a few weeks preparation and planning as Commercial Manager, Reidar Evensen explains; "Altus worked closely with CMA-CGM's project team to find the best solution as an alternative to breakbulk options with higher risks and transit times. Four large reactors were put on a bed of 15 flat-racks (as pictured) with all other equipment on the same vessel efficiently stowed on 12 other flat-racks, open top containers and high cubes. Altus has already prepared a solution for temporary storage in European ports and specialised trucking and we will also be supporting the installation of the equipment at the site in November. 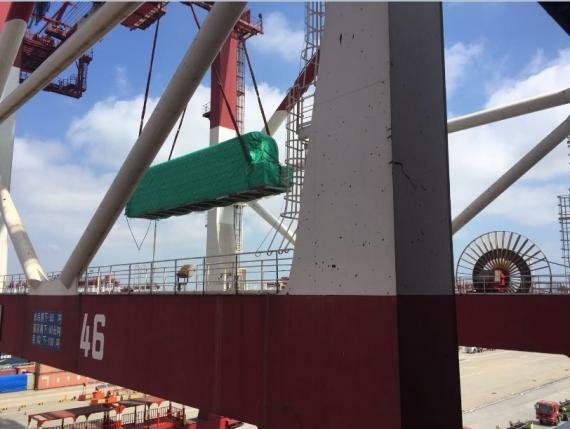 We would like to thank CMA-CGM's project team and our colleagues in China for the strong support to make this challenge not only possible, but well performed and within the short time frame given." A great job handled efficiently and reliably by Altus Norway!